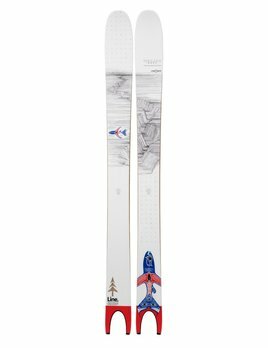 The ski that changed it all. 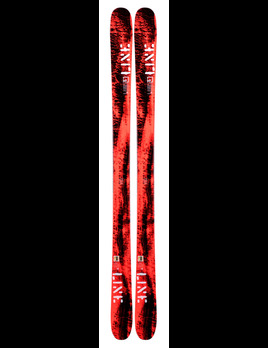 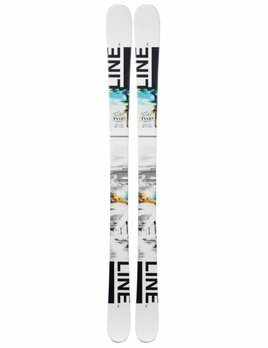 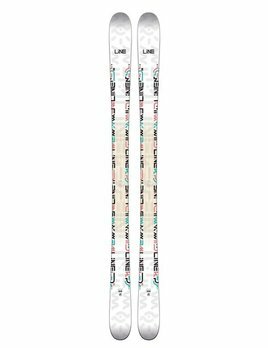 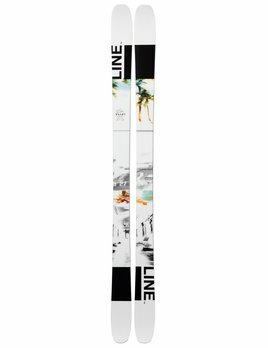 For those looking for a women’s specific park ski that can hold its own all over the mountain, reach for the LINE Honey Bee. 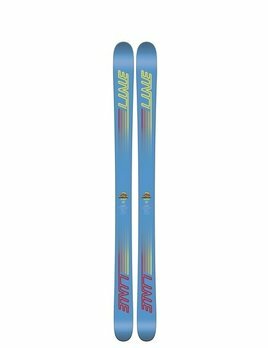 Featuring a symmetric flex and progressive mounting point, the Honey Bee packs a punch without breaking the bank.